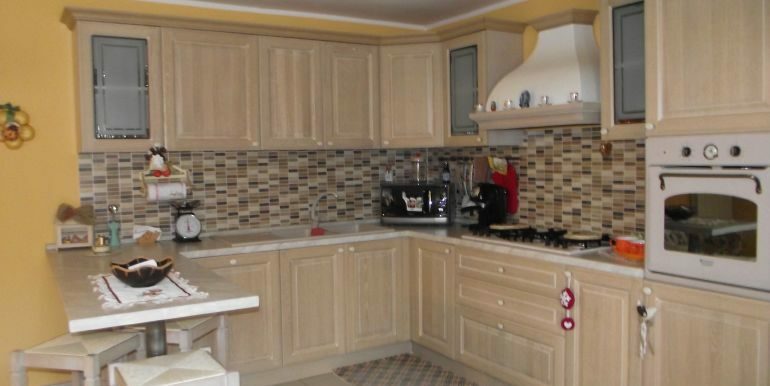 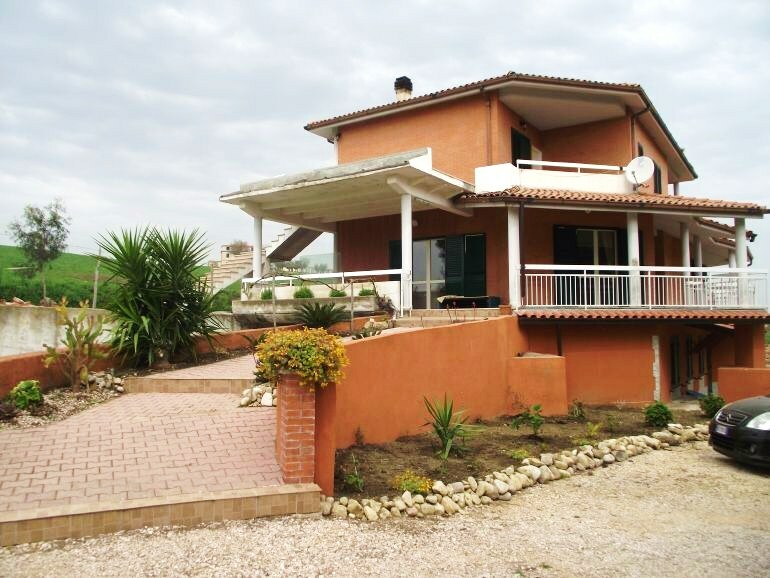 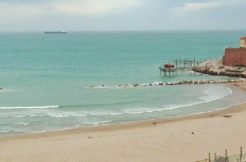 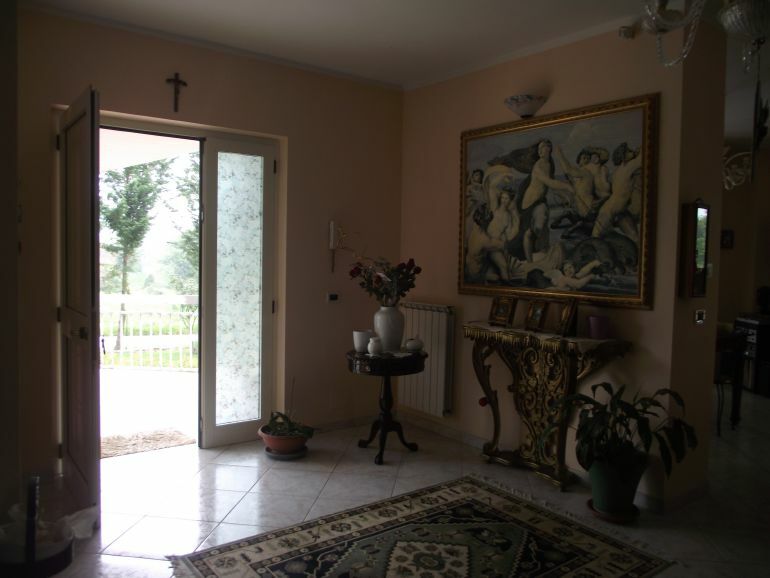 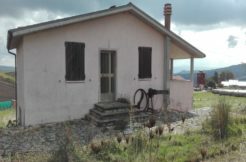 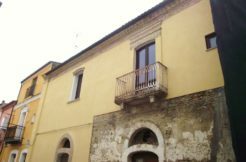 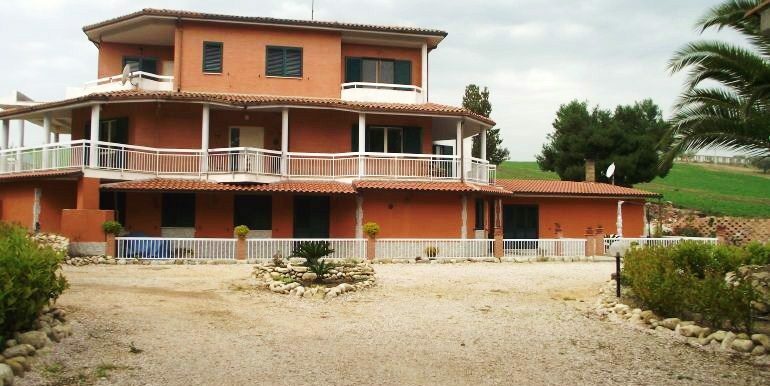 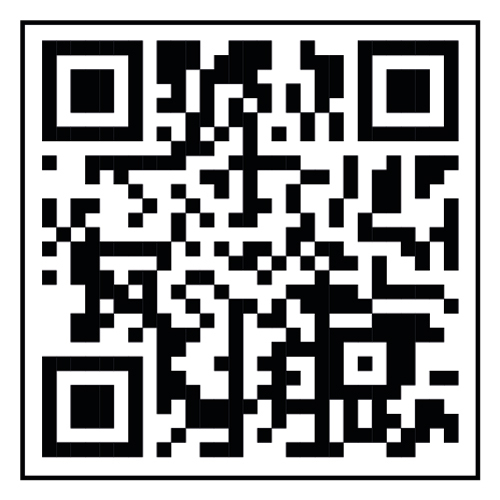 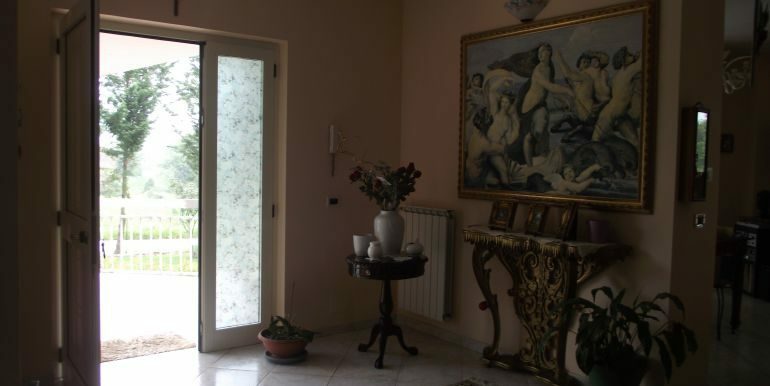 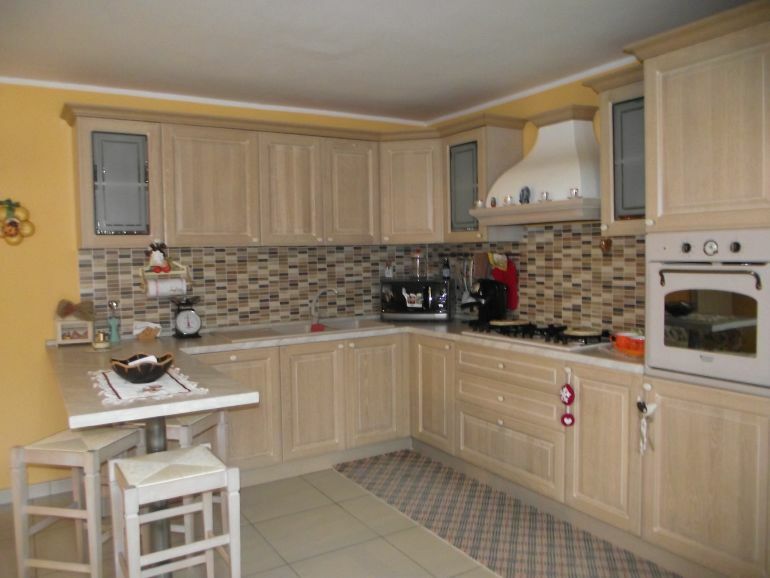 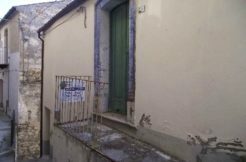 Modern villa for sale in Molise region, precisely in Guglionesi (Campobasso province) only 8 kms from the sea. 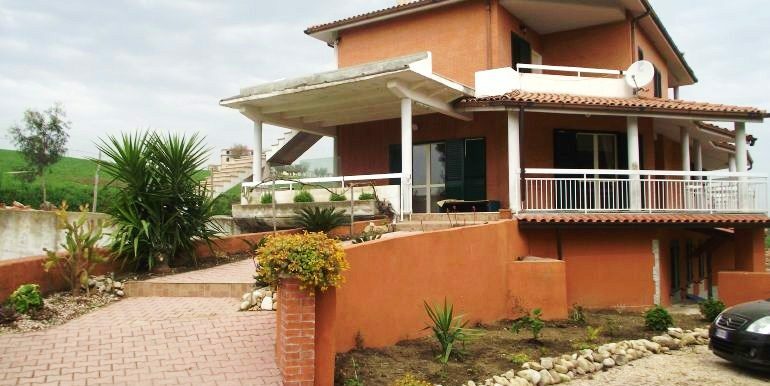 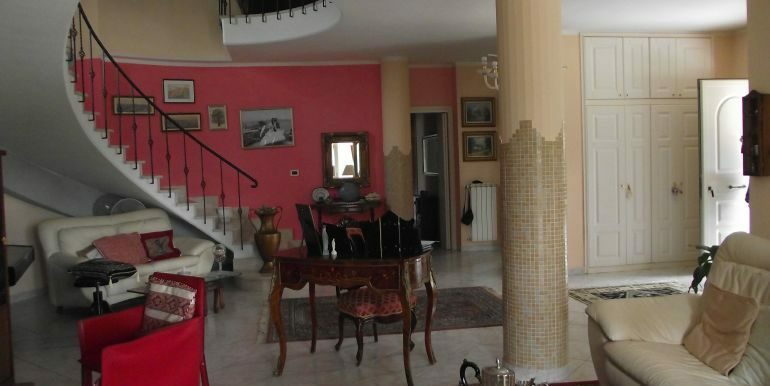 This modern villa has a huge surface, approx 600 sqm and spreads over three levels. 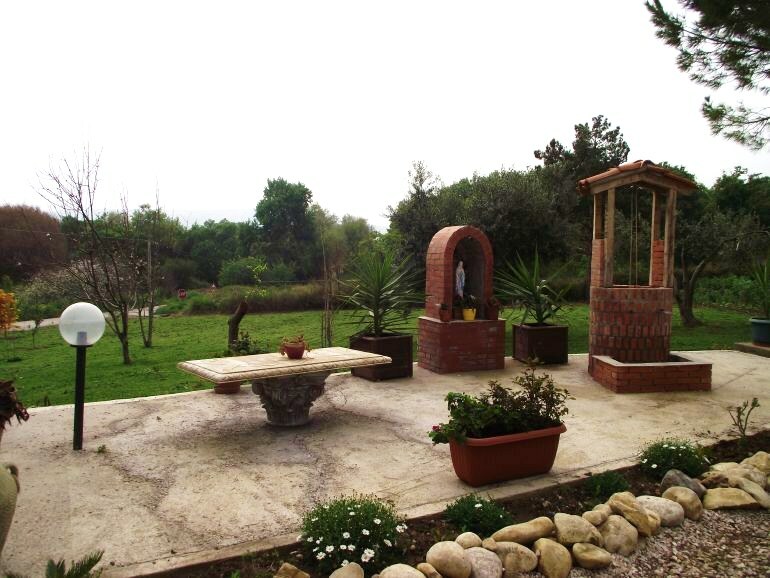 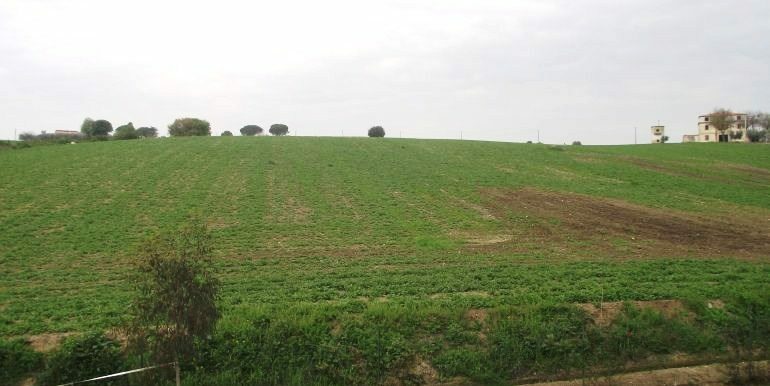 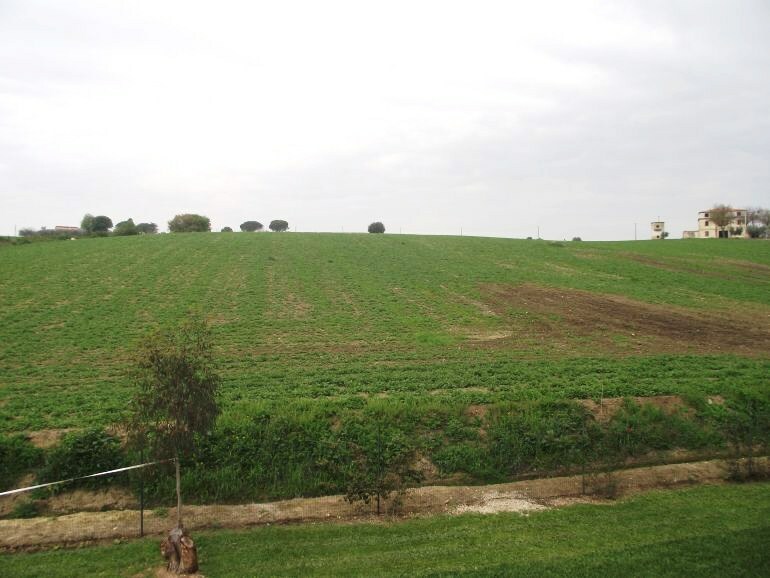 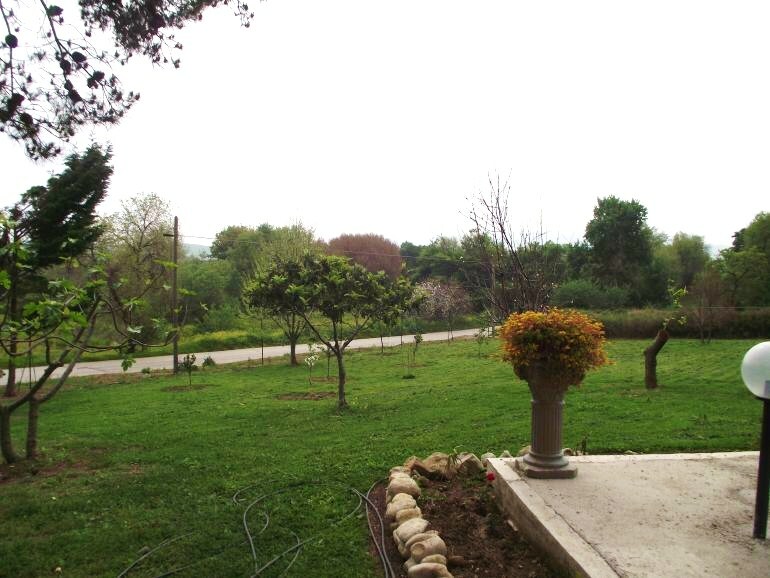 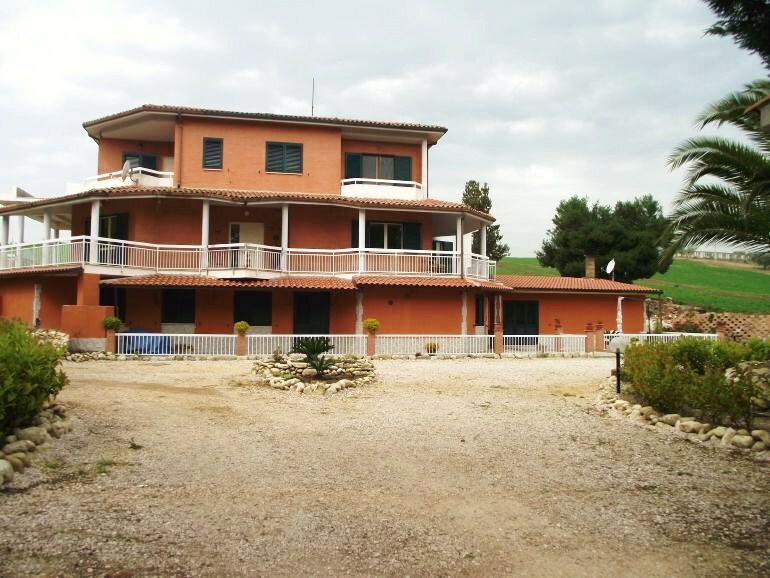 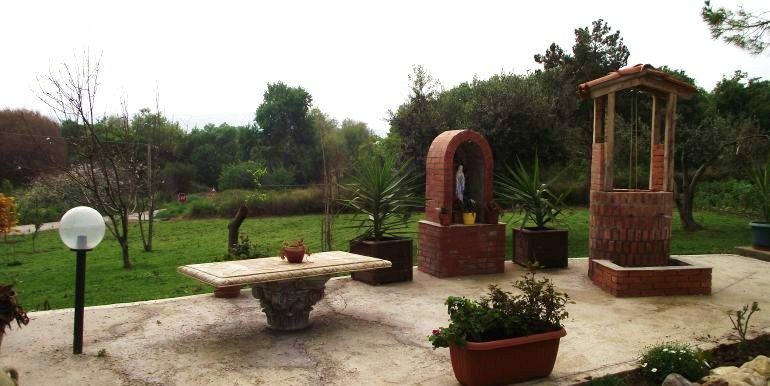 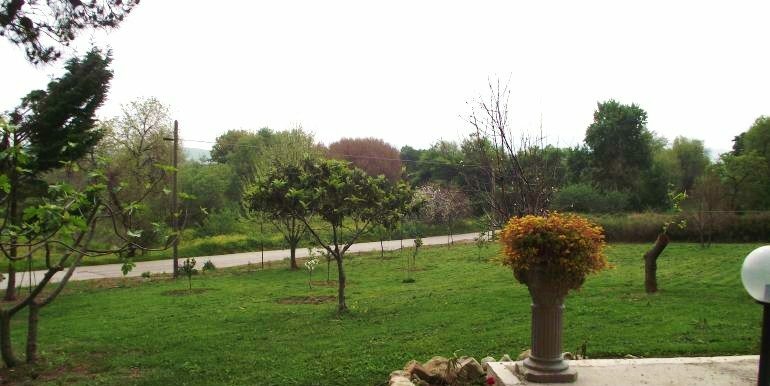 It comes with a large garden of approx 5000 sqm with some fruit trees, olive trees and a well. 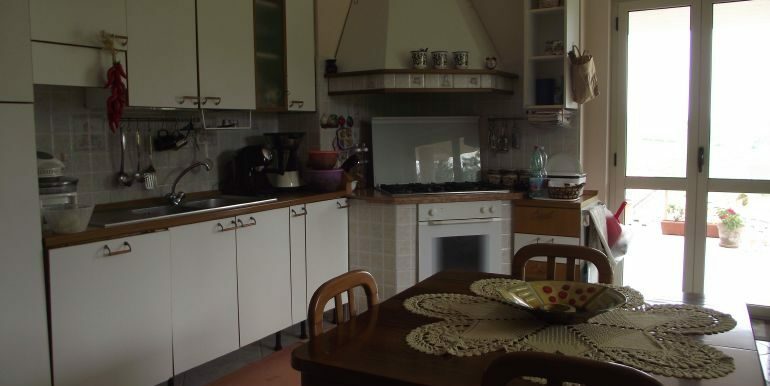 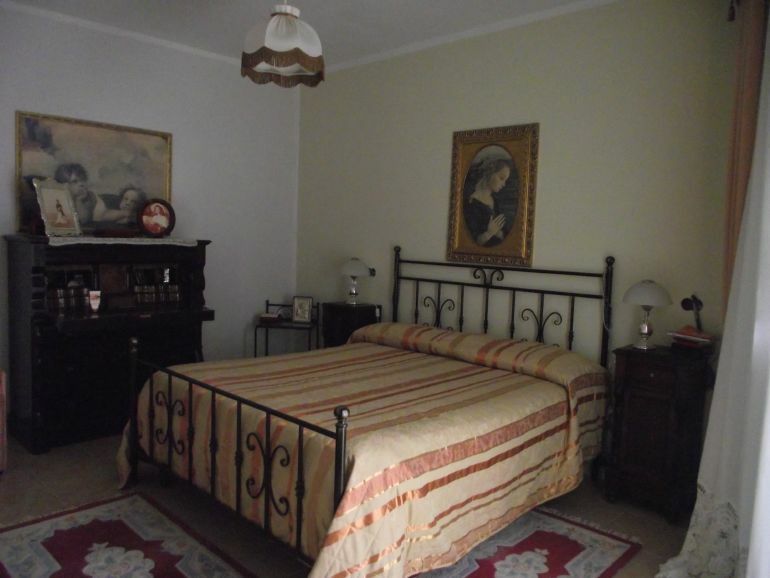 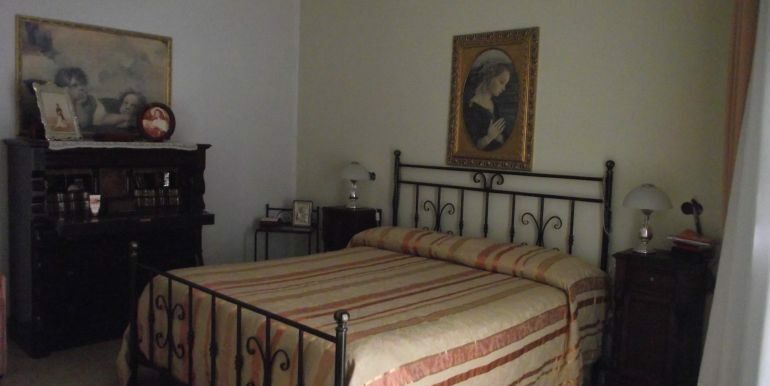 The villa comprises the following: on the ground floor there is a large open space with kitchen, two master bedrooms (one is currently used as a laundry), a single bedroom and two bathrooms. 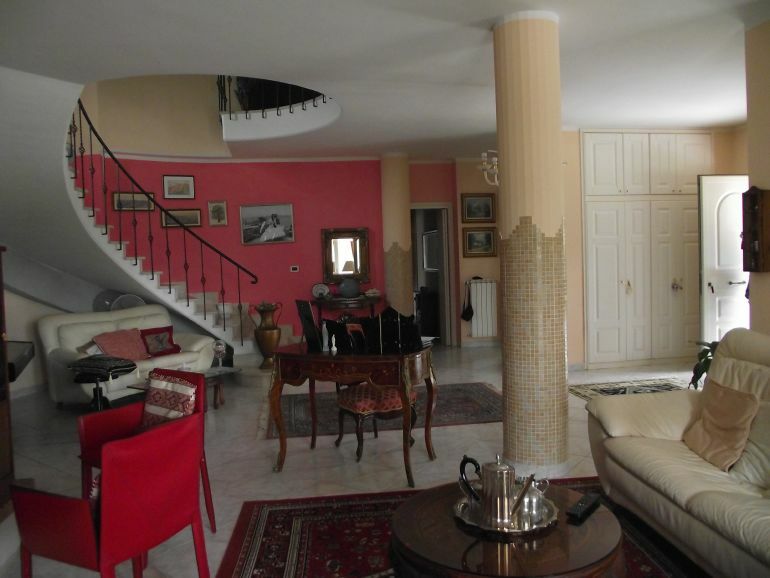 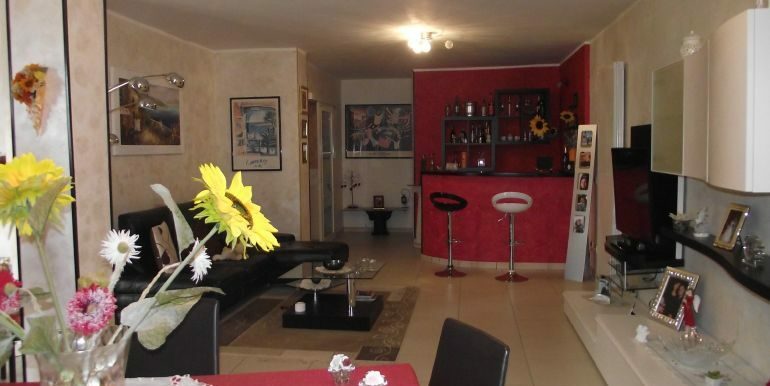 The first floor comprises a large open space, kitchen, two bedrooms and a bathroom with shower. 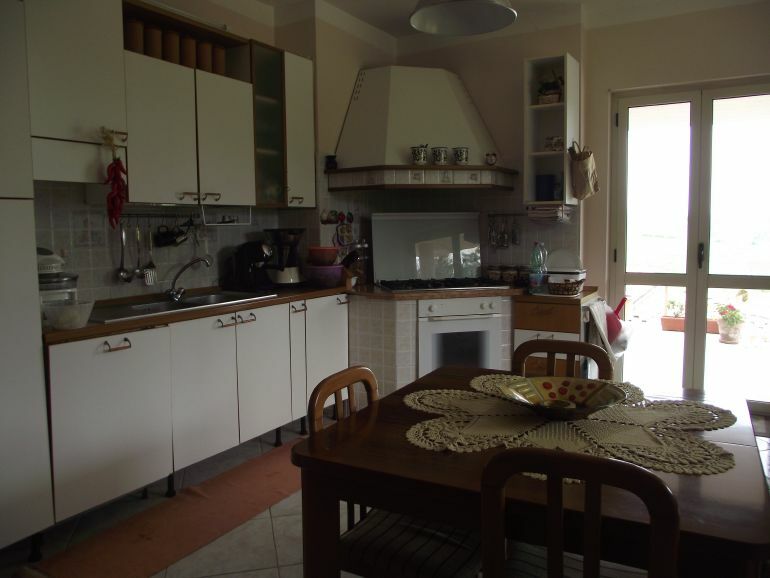 Finally the second floor consist of a kitchen with bathroom two ensuite bedroom with panoramic view. 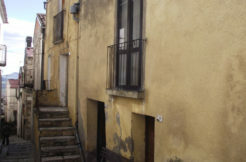 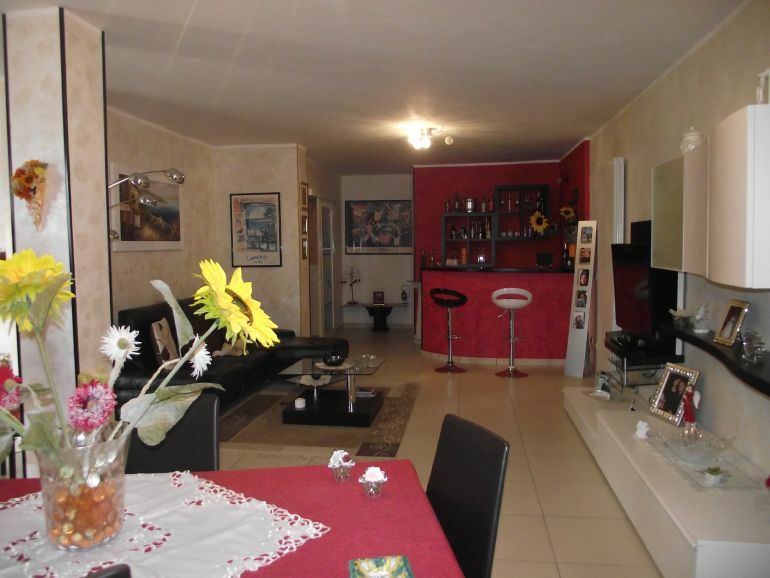 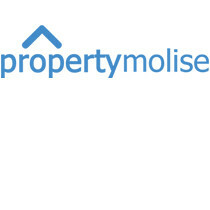 The property comprises a garage on the basement floor.